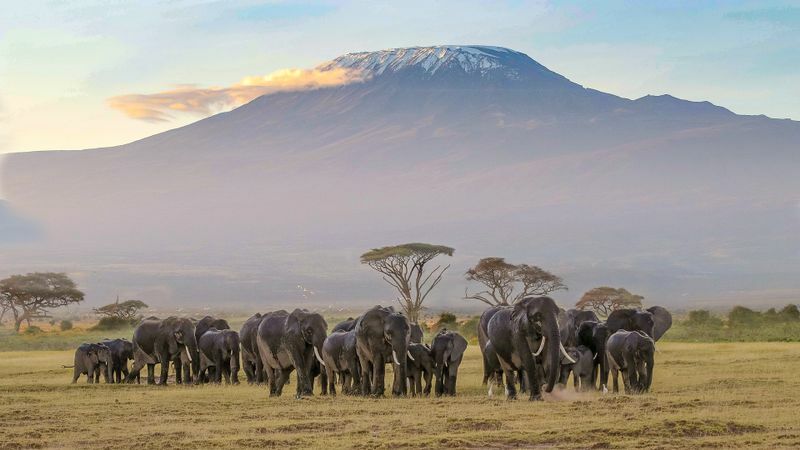 By going on a safari, you will embark on the adventure of a lifetime, as you explore faraway places, surrounded by unique landscape and spectacular wildlife. There are plenty of great reasons to go on a safari. 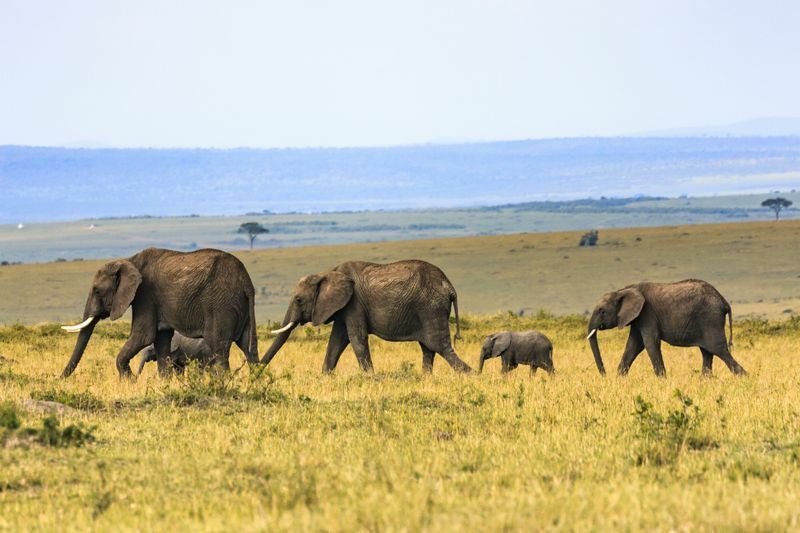 Whether you want to see the Great Migration, get up close and personal with wildlife, take your family on a one-of-a-kind trip, or just relax in nature, a safari in Africa will never disappoint. If there’s only one safari you can plan during your lifetime, it has to be a Great Migration safari. 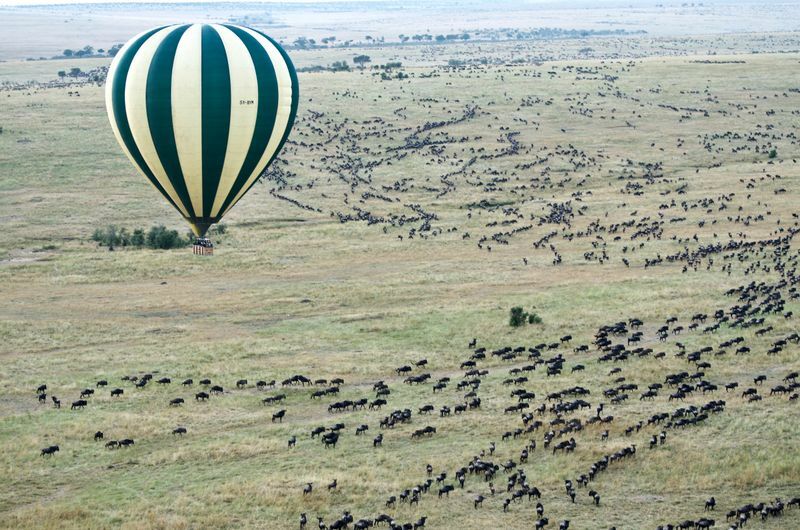 Spanning an impressive circular and scenic trek, it is the most spectacular and largest movement of animals. Every year, over a million wildebeest and thousands of gazelles and zebras make their way between Masai Mara National Reserve and Serengeti National Park and back. It is an iconic African experience that every traveler wants to experience. While it is hard to predict exactly where the animals will be, the safari organizers have a wealth of knowledge and are able to help you decide on the best time to visit. So make sure to ask them questions before you book. Want to see the Great Migration with your own two eyes? Check out our detailed article about where and when to go on a Migration Safari. 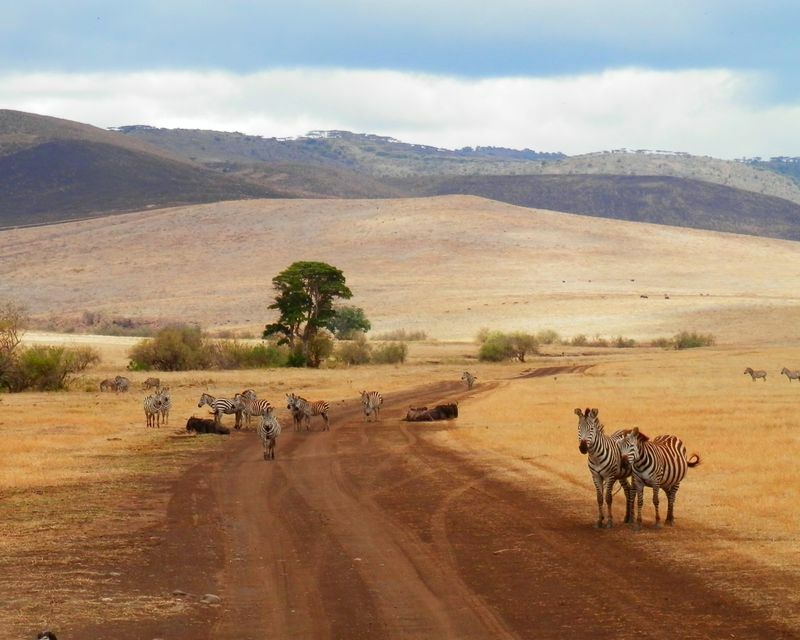 A budget safari in Africa offers excellent value for money. Most of these safaris include accommodation, meals, sightseeing, activities (game drives, game walks, etc), and airport pick-up. This allows you to manage the budget easily and the only thing you would need to figure out is the transportation to the pick-up point. A safari offers a unique chance to see the wildlife in flesh! Whether you want to see the Big Five or want to witness the Great Migration, there is a choice for every traveler. 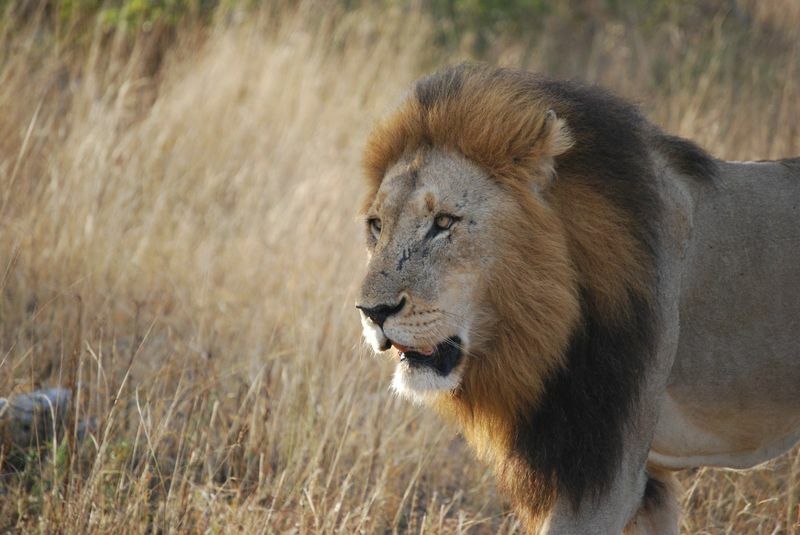 An African safari is the only way you can track wild animals and marvel at their beauty and power. Going on a walking safari offers a unique chance to see the animals up close and personal. The guides’ experience ensures that you get a wealth of knowledge about the animals and get a chance to spot them. What better way for children to learn about the animals than to see them during a family safari? Many lodges offer Junior Ranger programs in which children learn to track animals, while other lodges focus their programs on the local culture. 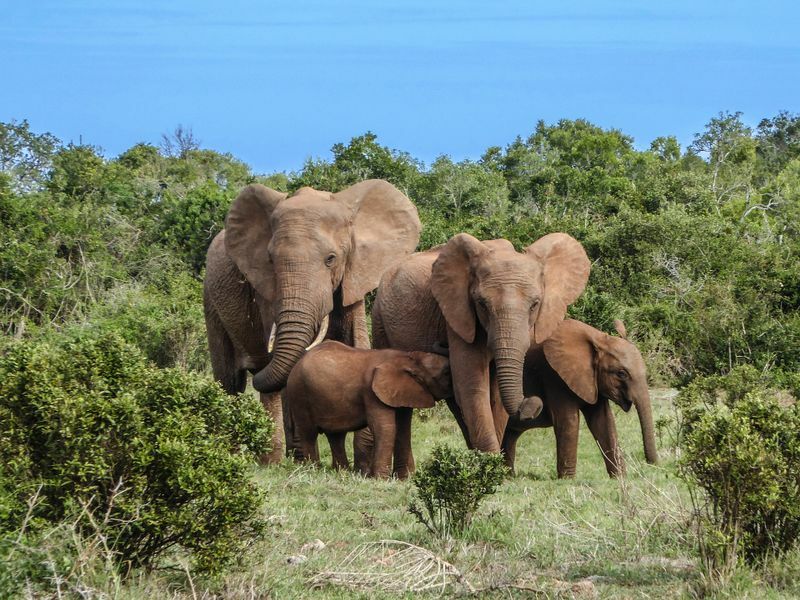 One of the best countries to go on a family safari is South Africa. 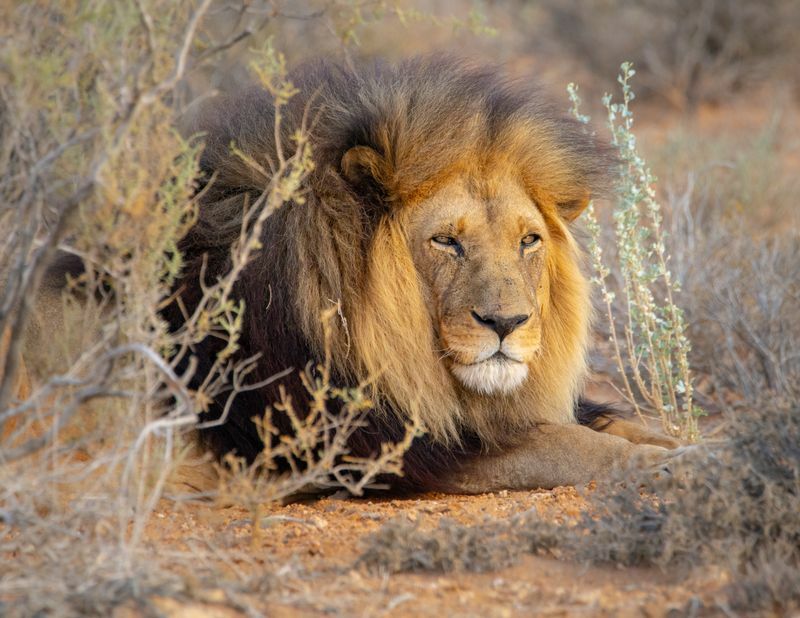 Although it can be challenging to find safaris that offer enough activities for the kids while being an easily accessible location, South Africa fits the requirements perfectly. The area is almost entirely malaria-free, has excellent roads, and many accommodations have children play area, nanny service, and child-friendly activities. There are many natural parks in Africa that have been designed UNESCO World Heritage Sites. For example, Zimbabwe is home to four, while South Africa is home to twelve. Mana Pools National Park, Sapi, and Chewore Safari Areas are places of dramatic landscape in Zimbabwe. They are home to a remarkable concentration of wild animals, including leopards, elephants, buffalos, cheetahs, as well as Nile crocodiles. In these protected areas you get the chance to see various endangered species and also learn about the local culture. Aside from the search to find the wildlife safari of your dreams and booking the transportation to get there, everything else is taken care of. The trusted and experienced travel operators make sure everything goes without a hitch and you can simply focus on enjoying your vacation. No matter how advanced your photography skills are, once you go on a safari you’ll want to snap as many photos as possible. The magnificent scenery and the incredible wildlife will make for memorable moments and photos that you’ll want to share with your friends and family. By the way, we recommend packing extra power banks and storage cards. Do you want to take some great shots of the African landscapes and wildlife? 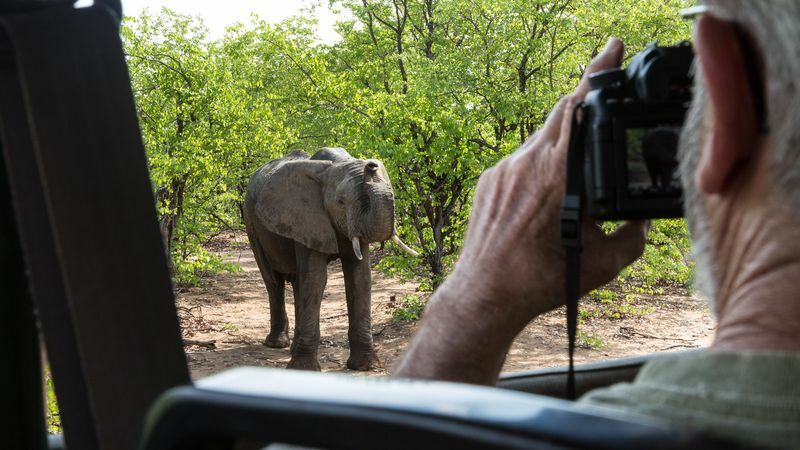 Check out our article about taking awesome photos during a safari! Going on a safari means a change of scenery. It may be a culture shock, too. 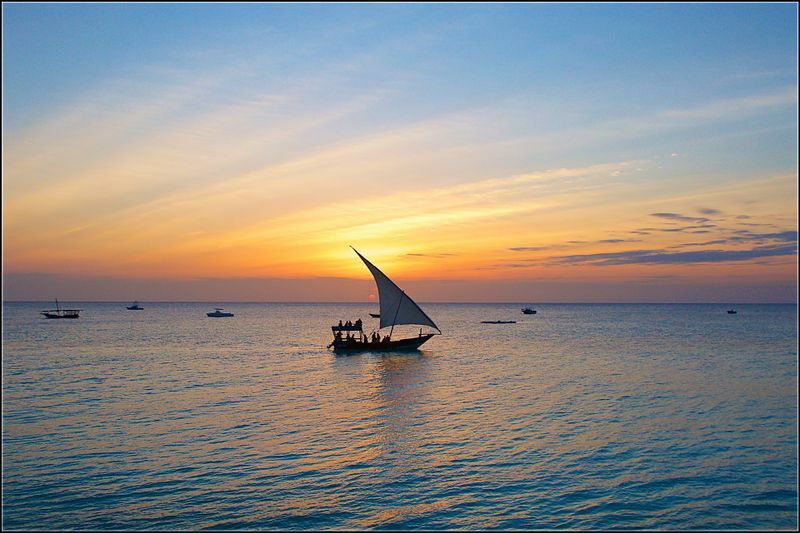 Enjoy the time traveling through Africa at a slower pace, taking in nature, and forgetting about the daily grind. Relax, enjoy, and recharge your batteries! The cost of an African safari includes conservation fees for the parks you visit. This helps support the conservation efforts and save the species which are in danger of extinction. Also, many safaris offer the possibility to stay in environmentally responsible lodges and camps which contribute to the well-being of local communities and wildlife. While you can plan a safari with friends or even book a private safari for your family, many are created for small groups, in which you get to know your travel companions. Sharing stories, love of wildlife, and reminiscing about the day’s adventures while sipping a drink by a roaring fire is a wonderful way to make friends for life. 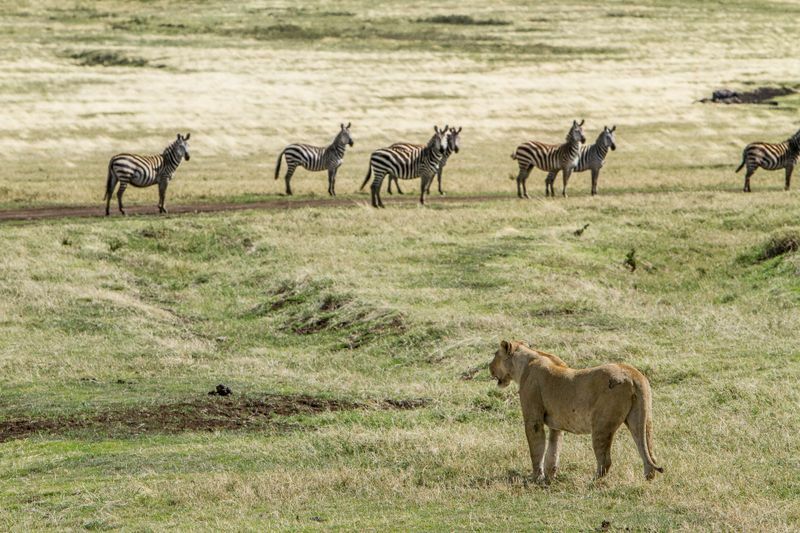 Ready to plan your memorable African safari vacation? Browse the many safari vacations on offer and choose the one which suits your travel style!